Our Scraper Chain Conveyor is capable of handling loads of up to 2000 kgs. They are ideal for metal processing, heavy engine, vehicle assembly, and large-volume distribution applications. Our Scraper Chain Conveyor is built with precision components, resulting in a longer service life as compared to our competitors. Looking for ideal Scraper Chain Conveyor Manufacturer & supplier ? We have a wide selection at great prices to help you get creative. 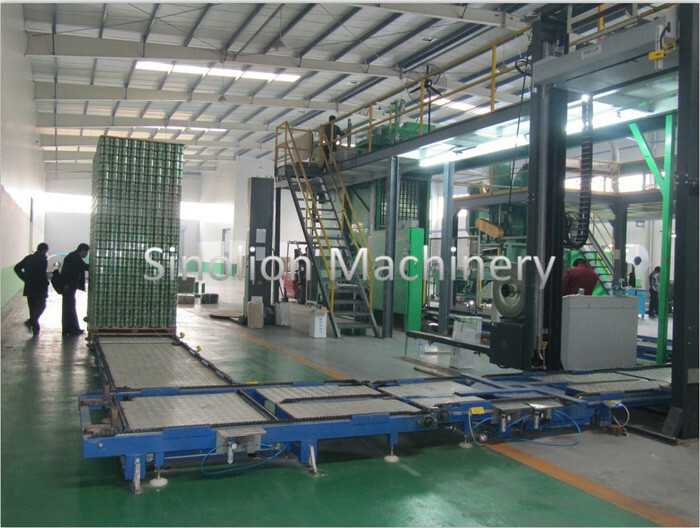 All the Automatic Chain Plate Machine are quality guaranteed. We are China Origin Factory of Home Appliance Chain Scraper Conveyor. If you have any question, please feel free to contact us.